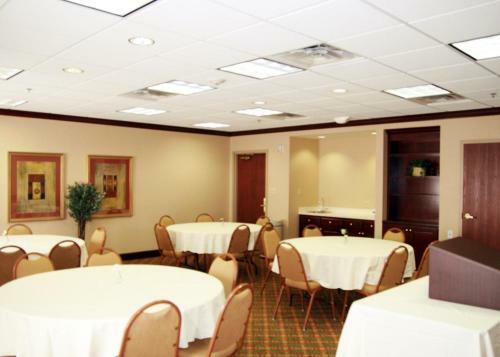 Lafayette Regional Airport and Heymann Convention Center are located within a 5-minute drive of this property. 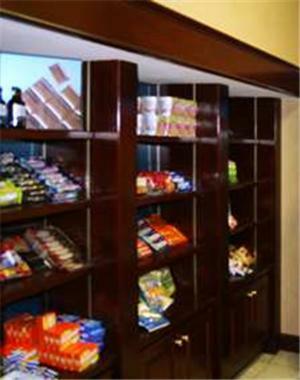 It serves a daily buffet breakfast and features rooms with free WiFi. 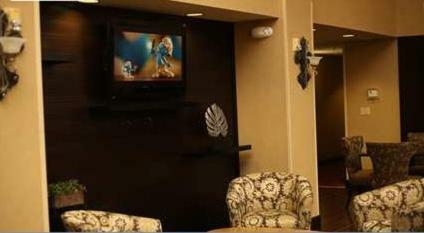 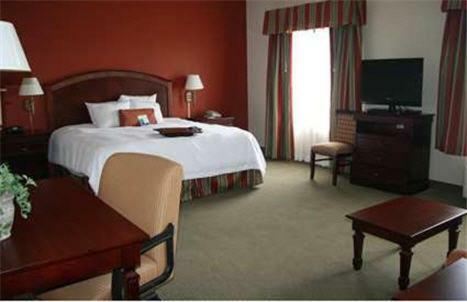 A flat-screen cable TV and a coffee maker are standard amenities in all rooms at the Hampton Inn and Suites Lafayette. 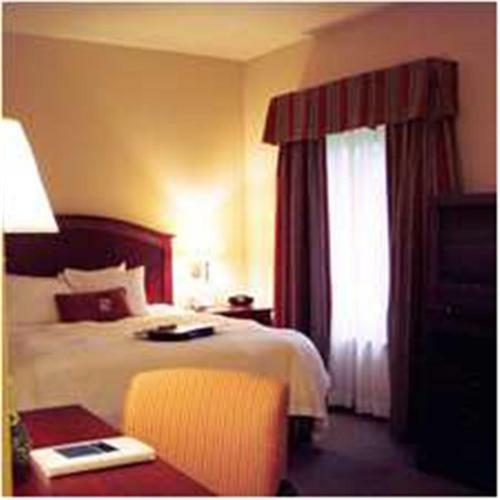 Each room is decorated with white linens and dark furniture, including a work desk. 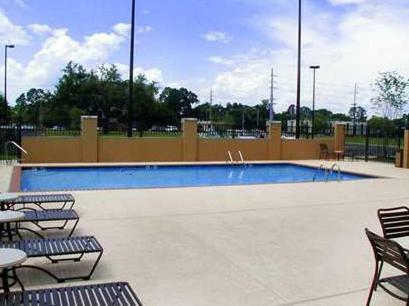 The outdoor pool is surrounded by a large sundeck with lounge chairs. 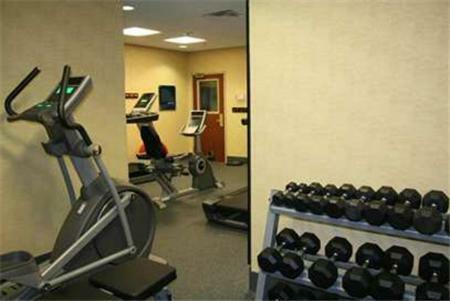 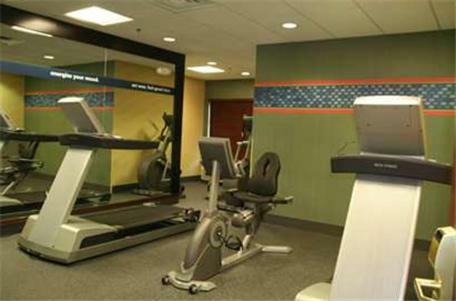 Free access to the hotel gym and business centre is provided to all guests of the Lafayette Hampton Inn. 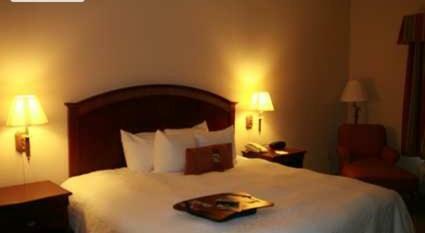 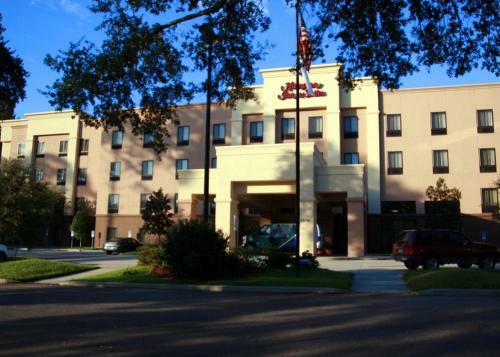 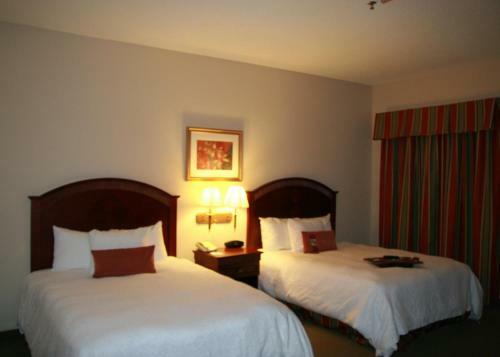 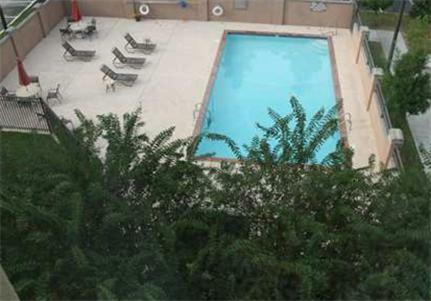 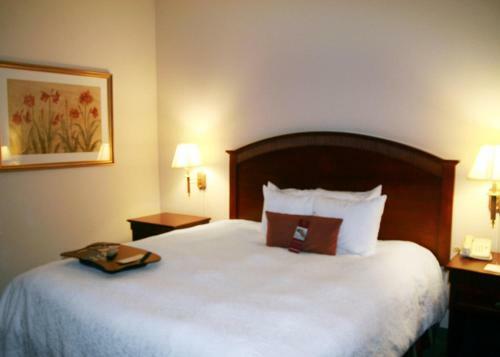 The hotel is located 5.5 km from Downtown Lafayette and the University of Louisiana. 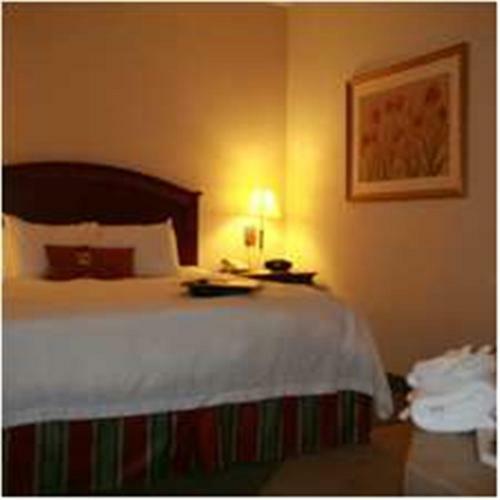 The Zoo of Acadiana is 11 km away. 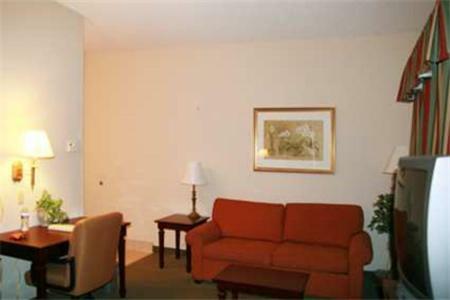 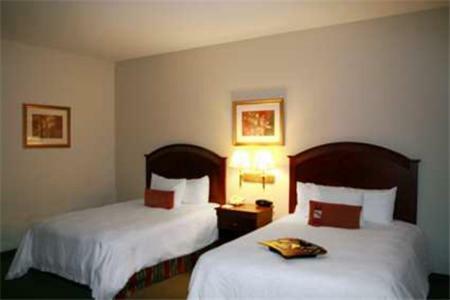 the hotel Hampton Inn and Suites Lafayette so we can give you detailed rates for the rooms in the desired period.